Imagine getting stuck for three days straight and not being able to use your device. This was Joanna’s experience with her iPhone 7 some months back! She couldn’t turn off the “Find My iPhone” feature, and all her apps were requesting to connect to iCloud, it was a bitter situation. "Find My iPhone" is a great feature that lets you monitor your iPhone from the comfort of your own home. However, if you're planning to upgrade your device, sell it, or even trade for another, you'll need to make sure that you turn off “Find my iPhone” completely before handing it over to another user. If you have password, you can easily disable “Find My iPhone” without phone. But what if you don’t have or can’t remember the password, can you still turn it off? Yes, but you need the help of a third-party program. 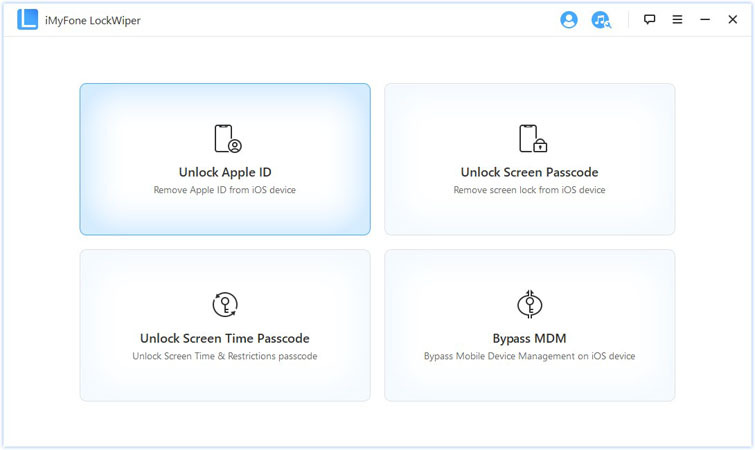 iMyFone LockWiper is specifically developed to remove Apple ID and iCloud account from iPhone on computer. With it, you can turn off “Find My iPhone” without password. Can’t turn off the “Find My iPhone” feature? iMyFone Lockwiper gives you option to turn off “Find My iPhone” and remove iCloud account from iPhone. Step 1: Connect your iPhone to computer. Then download, install and open iMyFone LockWiper on your computer. Step 2: Choose “Unlock Apple ID” from the two options on the home interface. Step 3: Click “Start to Unlock”. 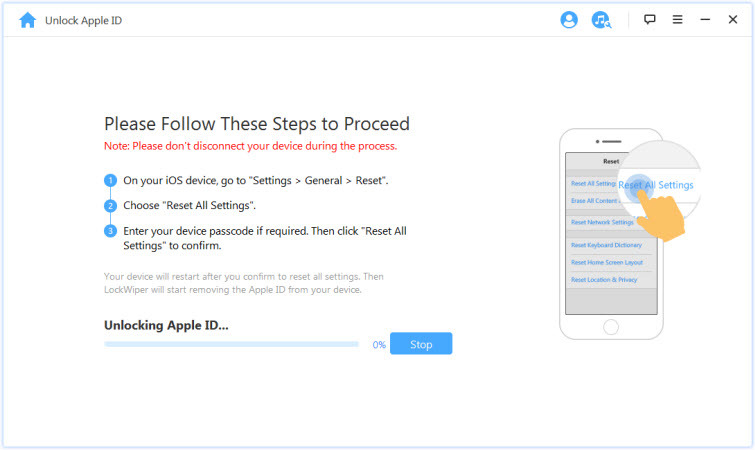 Step 4: Follow the onscreen steps to reset all settings on your iPhone. When iPhone restarts, LockWiper will start unlocking your iPhone. Wait a moment. It won’t take more than 5 minutes. When it’s done, “Find My iPhone” have been disabled on your device. You can set up your iPhone with new Find My iPhone account. Open a web browser and go to icloud.com page. 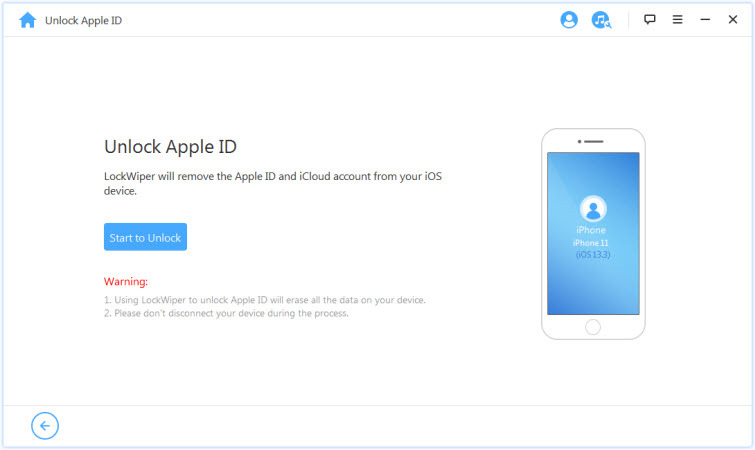 Log in with the iCloud account and password. There, find and click “Find iPhone”. At the top, click “All Devices” and select the device that you want to turn off “Find My iPhone”. Then choose “Erase iPhone” and confirm it. The “Find My iPhone” will be turned off when your iPhone connects to internet. Please note that everything will be erased from your iPhone as well. You cannot remove the “Find My iPhone” with jailbreaking because it works by removing any software that might restrict access to your device. Also, jailbreaking unlocks a device when the bolt must have been removed by another program. “Find My iPhone” is a great and extremely useful feature. In this case, you cannot disable Find My iPhone unless knowing the Apple ID and password you used to set it up earlier. We recommend using iMyFone Lockwiper to resolve this on time.